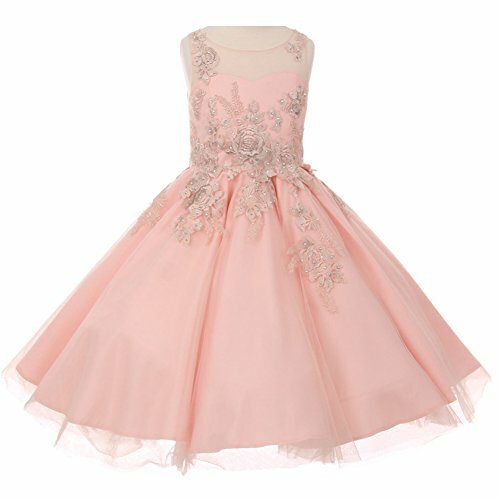 Beautiful gorgeous short length dress perfect for any special occasions. Flower embroidery on the bodice with illusion neck. Crystal buttons and hidden back zipper on the back. Available in 2 color options and size 4 - size 16. If you have any questions about this product by CrunchyCucumber, contact us by completing and submitting the form below. If you are looking for a specif part number, please include it with your message.